DETROIT — This clearly was not the Jorge Lopez the Royals had seen in his last three starts. Lopez, the rookie right-hander trying to come back from a deep rib bruise sustained in his last start, never found his command Thursday against the Tigers at Comerica Park. 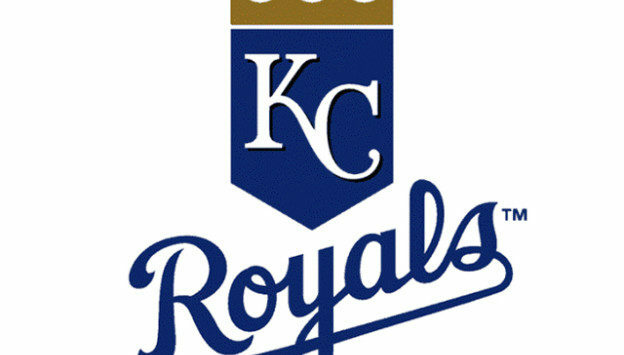 Lopez gave up seven runs on eight hits in one-plus inning in the Royals’ 11-8 loss. Kansas City has lost five in a row. Lopez, who two starts ago became the first Royals pitcher to take a perfect game into the ninth inning, left his last outing on Friday against the Twins in the fourth inning, when he collided with third baseman Hunter Dozier while trying to field a high chopper. X-rays were negative, and Lopez was diagnosed with a rib contusion. Lopez indicated he recovered well enough early this week to throw a bullpen session and make Thursday’s start. But Lopez gave up two home runs in the first inning, including a two-run shot by Christin Stewart, his first big league home run, on a 1-1 changeup. Lopez then gave up a three-run homer on a 1-0 slider to Stewart in the second. Lopez admitted he is still feeling the rib bruise, but believes he can make one more start this season. “It’s still there,” Lopez said. “I think it’s 80 or 90 percent. That’s not an excuse for not making pitches. Everything I threw, I felt it there, and it will be there for I don’t know how long. Every time I breathe, it bothers me. But I don’t think it will get worse. The Royals’ offense knocked out Matthew Boyd in the second as well. Jorge Bonifacio belted a three-run home run off Boyd in the first. In the second, Brian Goodwin ripped a two-run home run, his second long ball for the Royals. In the fourth, Dozier hit his 10th home run, a two-run shot that went 439 feet, per Statcast™, to center field. Whit Merrifield and Alcides Escobar each had three hits for the Royals. Adalberto Mondesi also homered, his 11th, in the ninth.